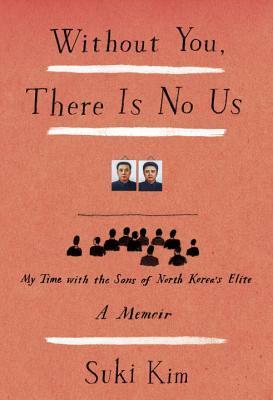 Review of “Without You, There Is No Us: My Time with the Sons of North Korea’s Elite”. Without You, There Is No Us: My Time with the Sons of North Korea’s Elite by Suki Kim is a memoir of her time in North Korea where she posed an English teacher for 2 school terms. Kim is actually an American journalist, born in South Korea. She joined a group of Christian teachers who volunteered at Pyongyang University of Science and Technology (PUST). Only the sons of the political elite were able to attend this school. In fact, by the time Kim left, it seemed that no other universities were functioning as 99% of students were sent out to work on farms. The teachers were virtual prisoners in the school, constantly watched by minders who followed them right to the bathroom door. The few times the teachers left the colourless concrete campus, it was as a group, herded to a destination planned by their minders (an apple farm, a mountain hike). One teacher mourns, “I just want to get in a car and drive to a store when I want to. That seems like such a luxury.” The teachers spent their evenings with bible study. Her peers didn’t know that Kim wasn’t Christian or that her true purpose was to write a book, and so she was in disguise even from them, pretending Christian knowledge and faith. Although this was a university for the richest of sons, they ate no meat, only cabbage soup and rice gruel. Kim saw more evidence of extreme poverty from the bus window on the rare excursions: stick-thin people in rags on the side of the road, empty markets, a complete lack of animal life. 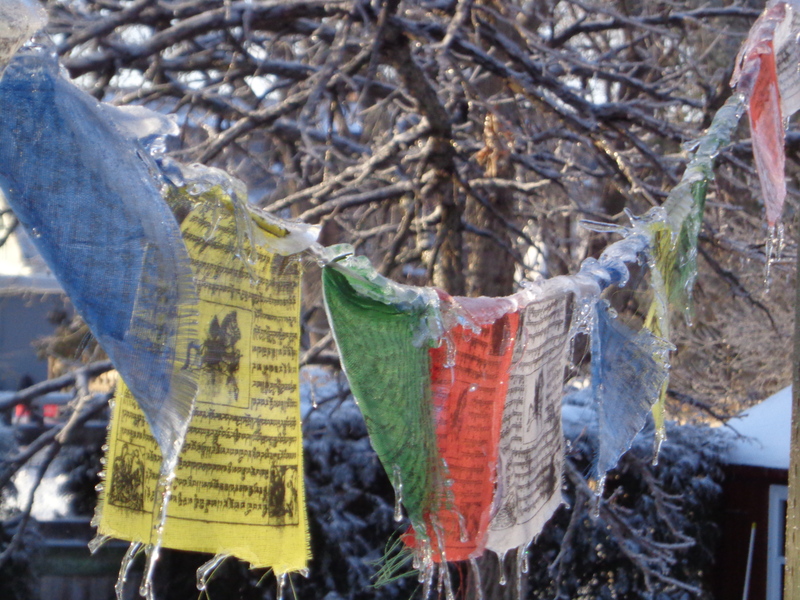 She heard stories of starving multitudes who striped bark from the trees to make soup. She was subject to a whole list of rules like: no photos off-campus, boil your water, always lock your laptop and keep it with you, never criticize North Korea or even hint to a student there may be something wrong with it, don’t discuss politics or anything personal, no foreign magazines or books. All of her communication was monitored and so became scant and eventually the contact with home became worthless to her. Similarly, the book goes on with a sameness, chapter after chapter, with no real climax or drama. In a way, I was waiting for something to happen- some conflict or suspense. I reminded myself that it was a truthful memoir, a captured moment in a time and a place, but I yearned for some action. The writing is simple and uninspiring, often cliché. But, this is not a book to read for its prose; it’s a book to be read as an exercise in imagining: How would it be to live without the power to choose your vocation, residence or daily activities? How would it be to live on the bark of trees with no ability to change that by leaving or finding work? To live surrounded by falsehoods, to voice belief in those falsehoods, to suspect they are falsehoods but for it to be much too dangerous to say “The Emperor is wearing no clothes”?